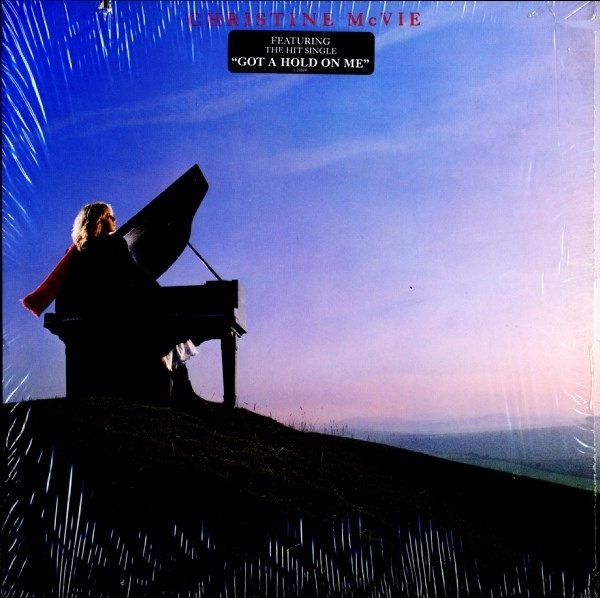 Christine Anne Perfect (born 12 July 1943), professionally known as Christine McVie after her marriage to John McVie of Fleetwood Mac, is an English singer, keyboardist and songwriter. Her greatest fame came as one of the lead vocalists of rock band Fleetwood Mac, which she joined in 1970, while married to bassist John McVie. She has also released three solo albums. 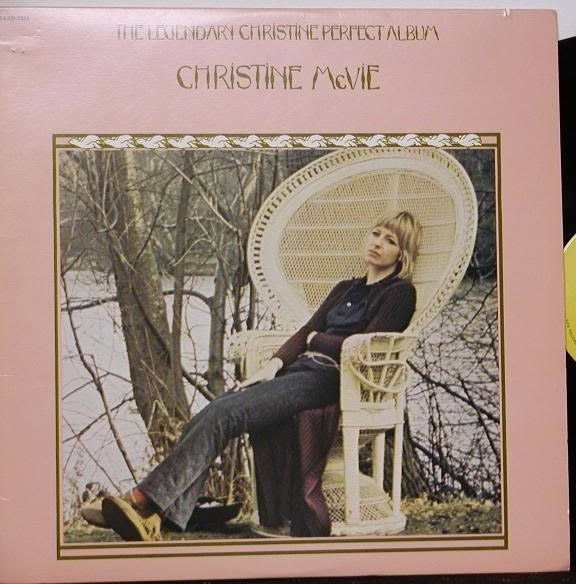 McVie is noted for her smoky, low alto vocal performances and, as described by AllMusic critic Steve Leggett, her direct but poignant lyrics about the joys and pitfalls of love. Leggett further describes her as an "Unabashedly easy-on-the-ears singer/songwriter, and the prime mover behind some of Fleetwood Mac's biggest hits." Eight of her songs appeared on Fleetwood Mac's 1988 Greatest Hits album, including "Don't Stop", "Little Lies", "Hold Me", "Everywhere", "As Long as You Follow", "Over My Head", "Say You Love Me" and "You Make Loving Fun".